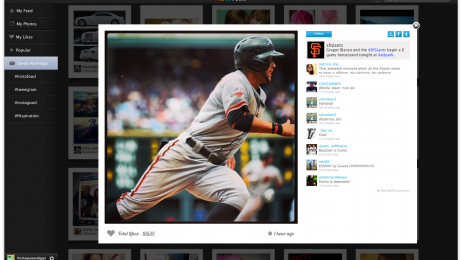 Optimized for the Mac with an intuitive UI makes browsing Instagram a seamless experience. 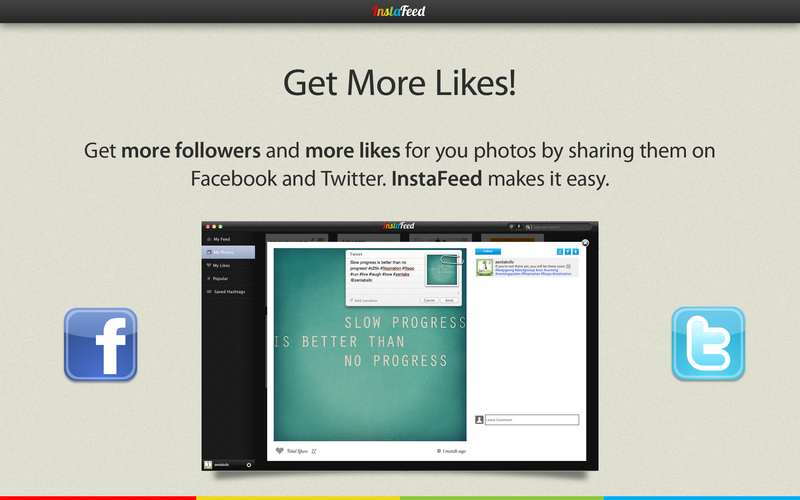 InstaFeed is the quickest and easiest Instagram browser. 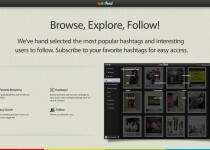 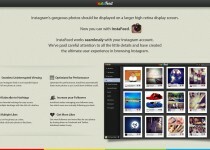 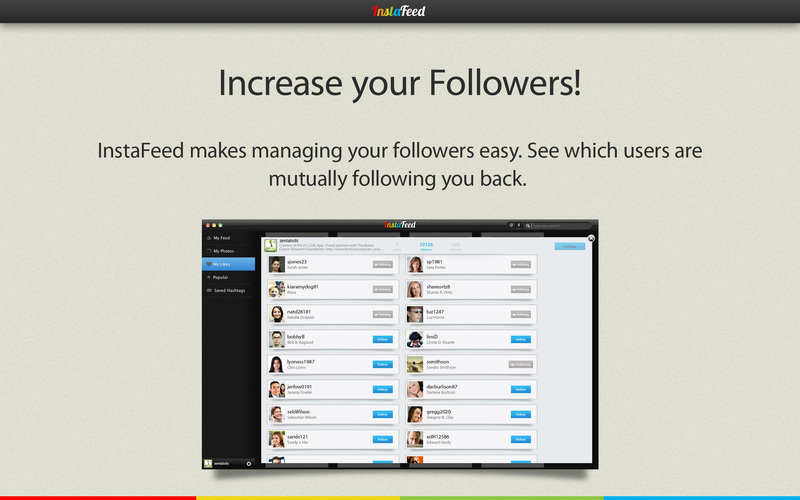 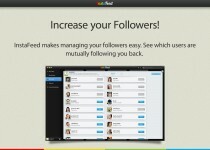 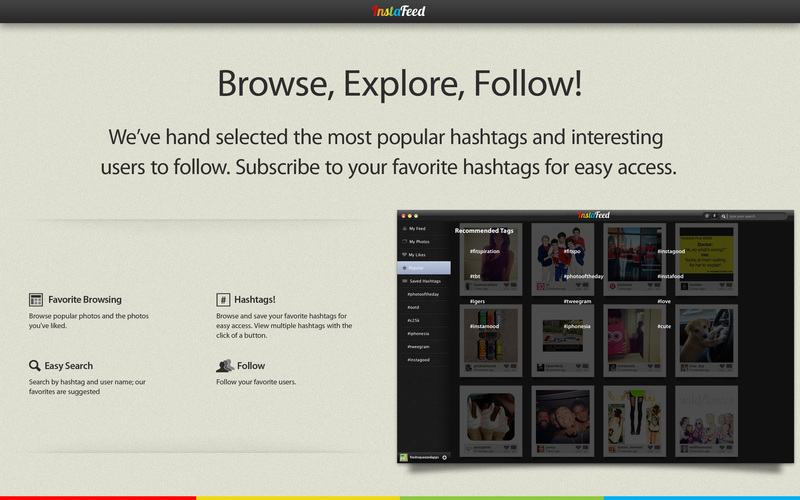 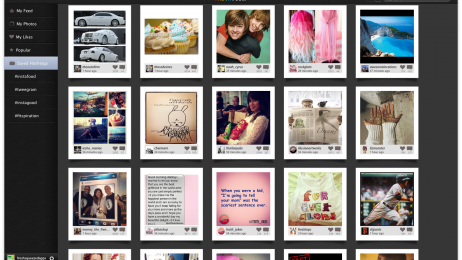 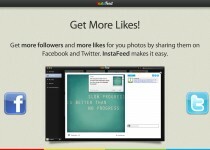 Experience the best of Instagram today with InstaFeed! 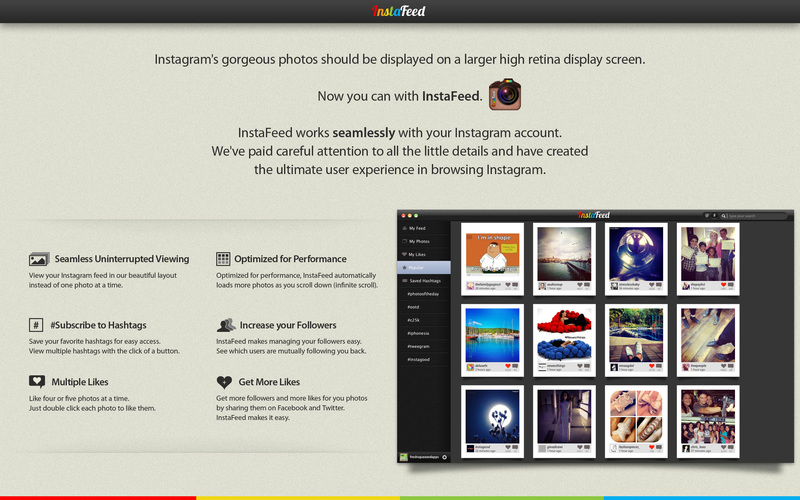 A sleek interface and a huge set of features make Instagram faster and easier to use than ever before! Optimized for fast performance, InstaFeed provides the best Instagram viewing experience available!